Need to plan a move into residential aged care? This can be a stressful time as you will be faced with many personal and financial decisions. Early planning and good advice, however, can minimise the stress for you and your family. We can ensure that you don't risk your hard-earned wealth on a rushed aged care decision. Do you know your true current financial position? Decisions on aged care begin with understanding the role that funding plays in your future. Your aged care plan and the options that are available to you is essentially based on your funding and what you can afford. It is therefore important to get an accurate overview of your financial position before making any plans. 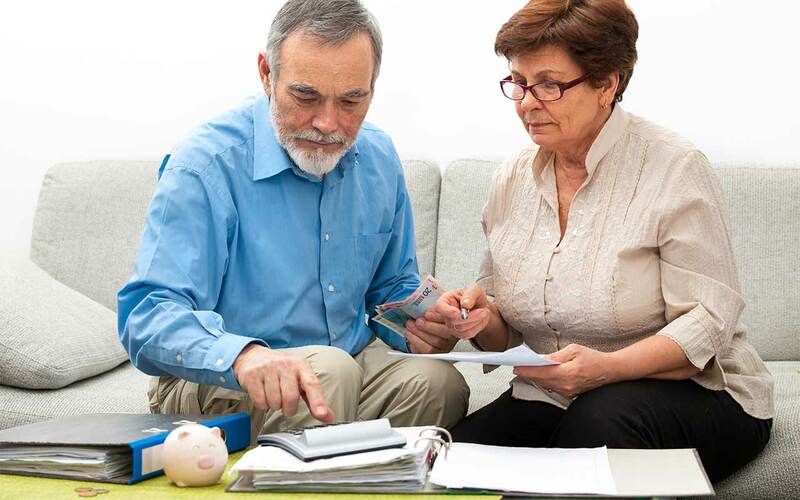 Once we have established your true financial position, we can determine what aged care options are available to you and explain them to you in a clear and understandable way. Don't want to sell the family home? Maybe you don't have to! 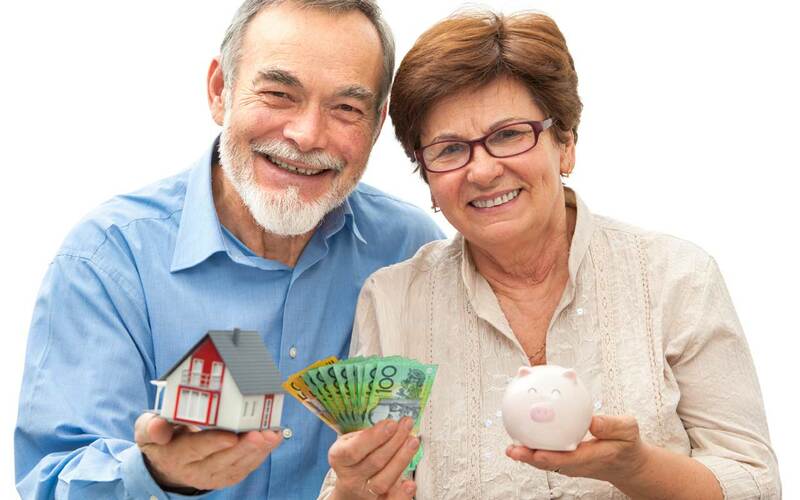 Before they've come to see us, many of our clients automatically assume that selling the family home will be part of financing their aged care arrangements. This is not always the case. The value of proper planning is to look at both options to determine the best outcome in terms of cash flow and the effect on issues such as Centrelink payments and other specific needs. 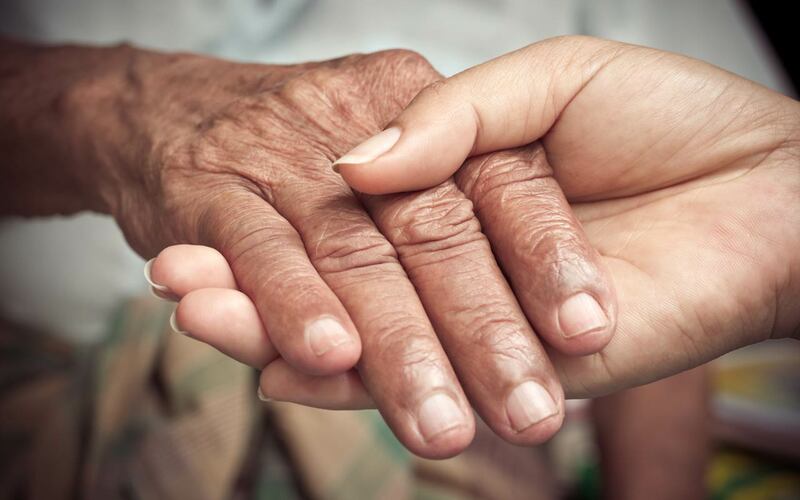 Do you need a helping hand with your aged care planning? There's a lot to think about when deciding on the aged care services that are right for you. We appreciate that going in to aged care can be a daunting and uneasy experience, so we're here to make the move as easy as possible for you and your family. Accessing the right aged care facility depends on a number of factors like budget, eligibility and the level of care required. Let us handle the difficult things while you concentrate on the important move. Prudentia Financial Planning welcomes your enquiry. To ask a question or to book your FREE initial consultation simply complete and submit this form and we'll get back to you as soon as possible. Copyright © Prudentia Financial Planning. All Rights Reserved. GENERAL DISCLAIMER: The information on this website is of a general nature only and is not intended as financial advice for any one specific individual.